New Melbourne Victory signing Storm Roux is ready to fight for his spot in the team ahead of the 2018/19 Hyundai A-League season. While the main playing group will return for pre-season training next week, Roux has already started his preparations at the club. 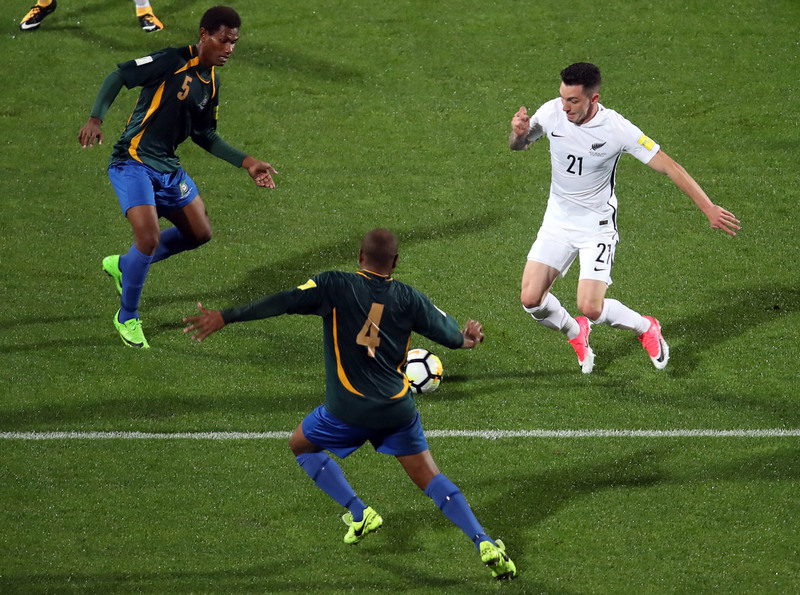 The 25-year-old New Zealand international, who joined Victory from the Central Coast Mariners, is ready to prove his value at his new club and meet Kevin Muscat’s high standards. “When you come to a club like Victory you wanted to nail down a position, you want to be playing every game,” Roux said. Victory’s Championship success in the 2017/18 season acts as extra motivation for Roux, who wants to play his part in future titles at the club. “To be a part of the team that is the Champions, you know you are going to have to come in and work hard. “I’m sure the playing group will be wanting to go back to the finals and back-to-back.